Following the publication of Willoughby the Narrator in April, Jemima has turned her energies to rewriting and editing. 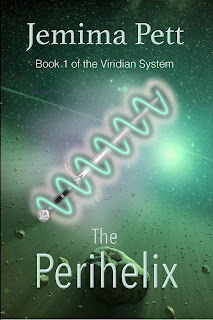 The Perihelix (Viridian System book 1) has come through a revision and editing process (Jemima locked herself away during Camp NaNoWriMo to complete it). 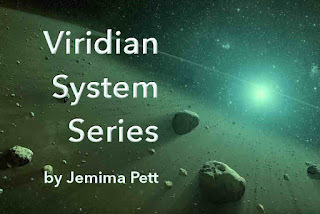 We are negotiating with a suitable external editor to handle all the Viridian series books. 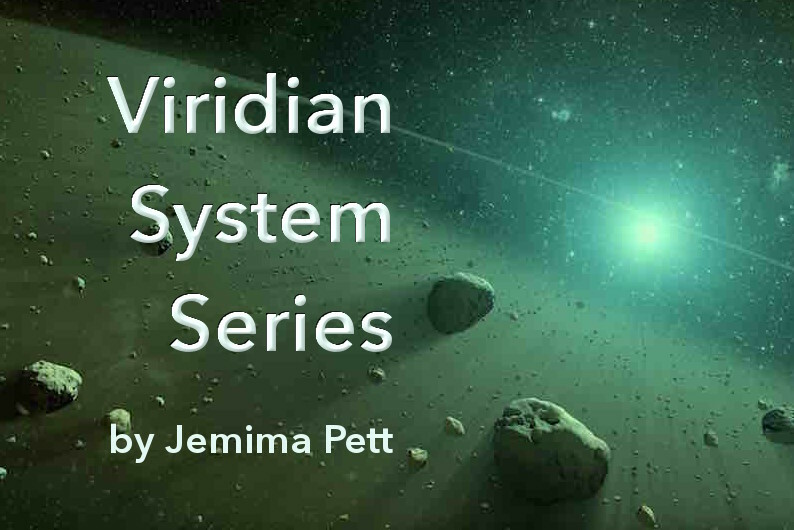 Curved Space to Corsair (Viridian Series book 2); Jemima has completed a structural assessment and is now working on the edits. She aims to complete the second draft by the end of August. 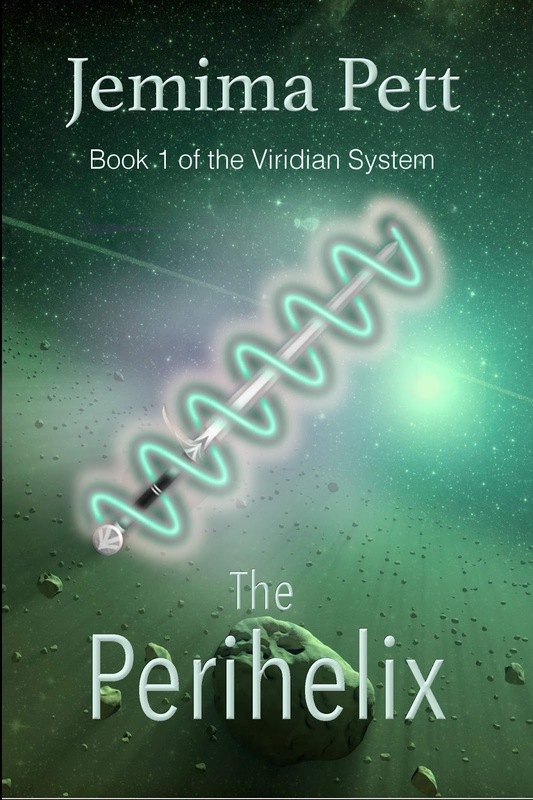 The Perihelix is now ready for beta readers, preferably those who have already read and criticised the first version. If you fit that category, and would like to make constructive comments about the new version, please leave a comment below with a link to your original review (not necessary if you emailed your comments direct to us). 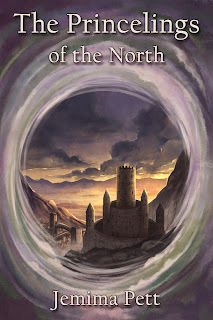 The Princelings of the North can be pre-ordered on iTunes, B&N and Kobo. 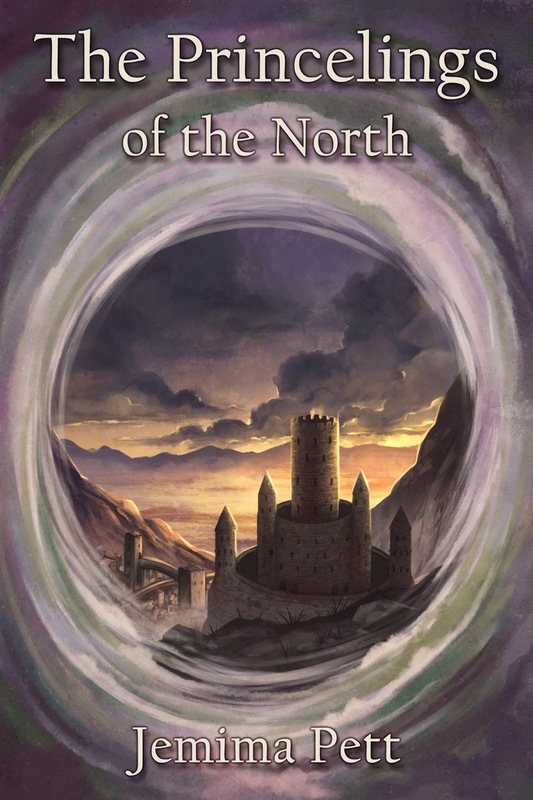 If you'd like to see the buying page on Smashwords, it's here (Smashwords do not do pre-orders). The current target date is 30 January 2018. There is a full description of the story here. It will be set up for pre-order on Amazon once it comes back from the editors. I'd be delighted if you'd look at it - and your sternest critic, too!